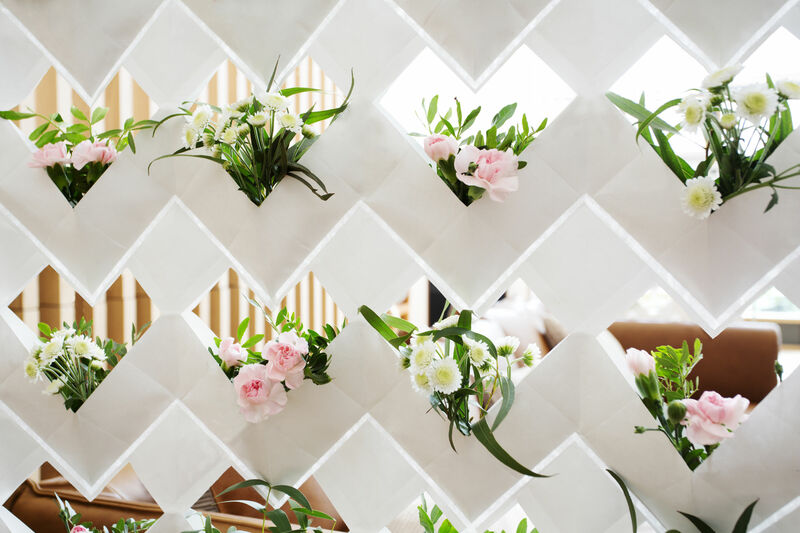 Ecortina is a design that transforms the conventional curtain, into a system of hanging pockets that allows you to grow flowers and plants in an easy, visual and elegant way. 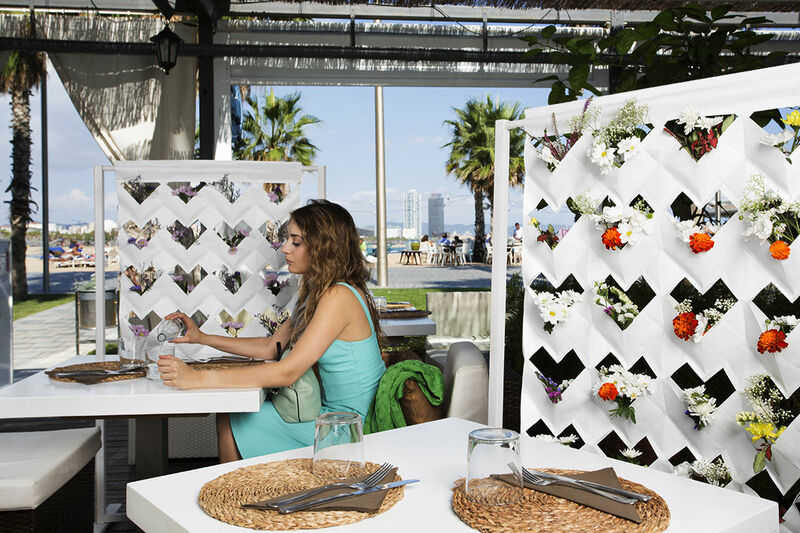 Ecortina is made of 4 vertical modules, each one with six pockets, which you can adapt to your needs by cutting one or more from the original size or joining several ecortinas for larger windows. 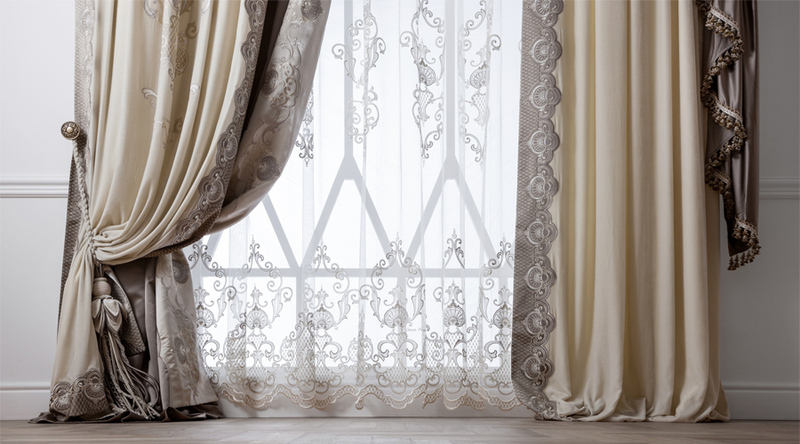 It is a decorative and versatile addition to any space and can be arranged in multiple ways in a very quick and simple way, hanging from any standard or customised curtain rod. 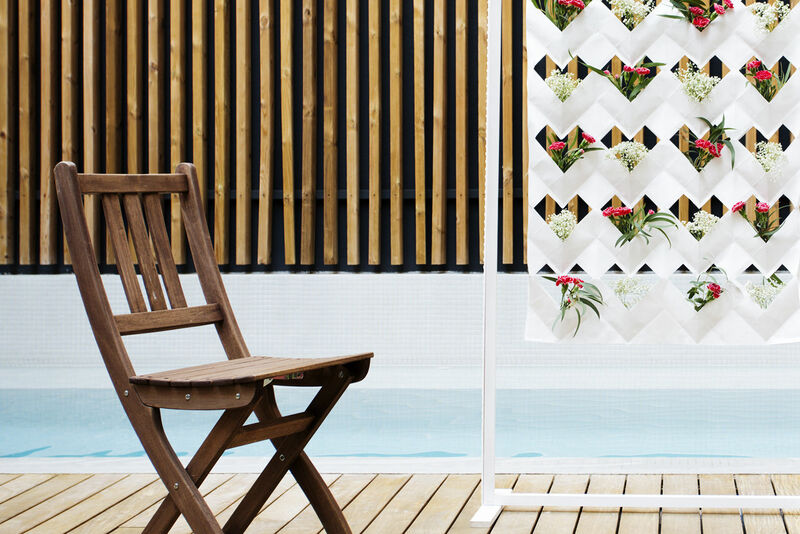 Ecortina is conceived to grow plants but it can also be a set of pockets suitable for many different uses. 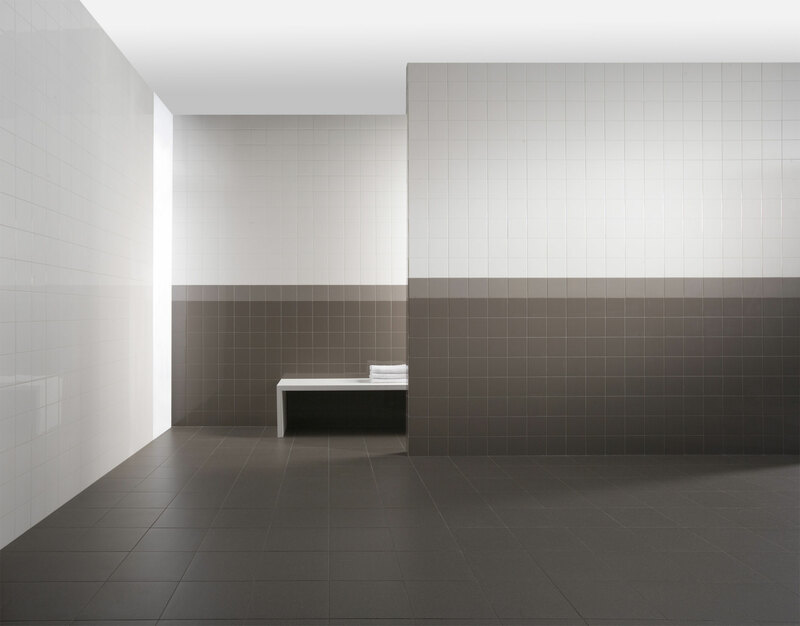 It is excellent to separate spaces or atmospheres. 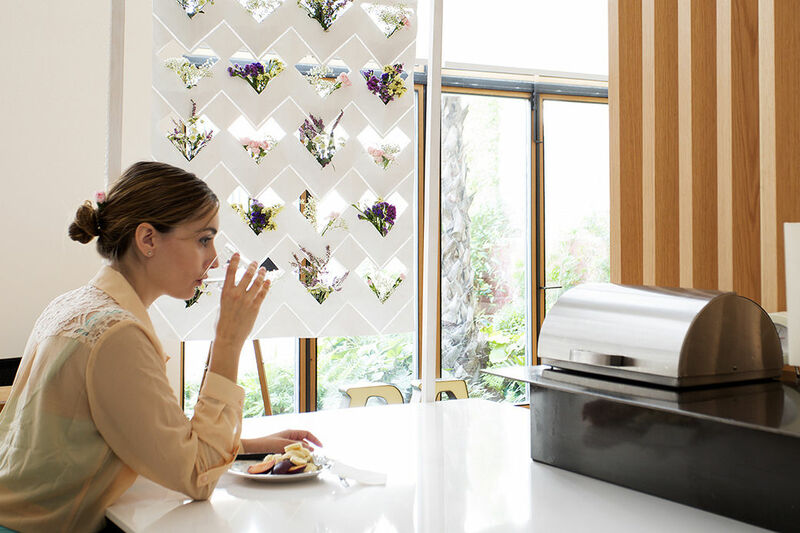 Ecortina’s design was born after months of investigation and research to find a resistant material that could be folded like origami into a beautiful and functional shape, creating an ecological, economical and durable product. 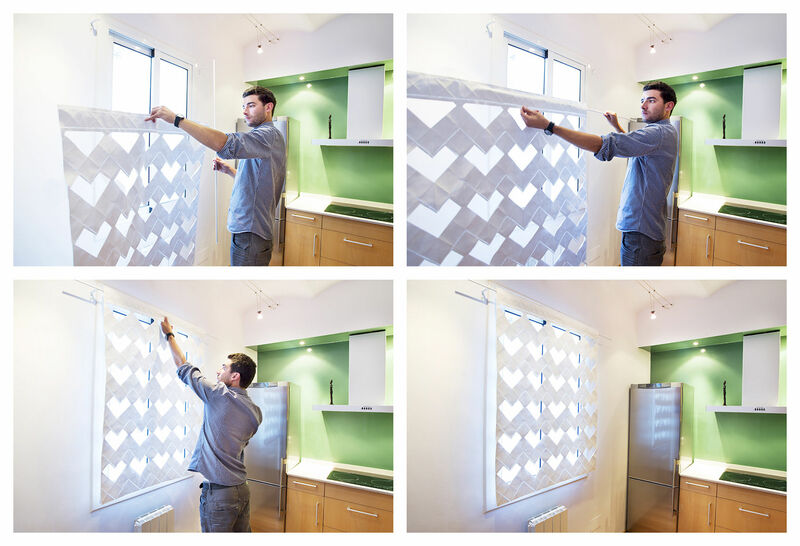 It is made by joining two sheets of fabric with a welding process that also creates a translucent effect when it is in front of light.